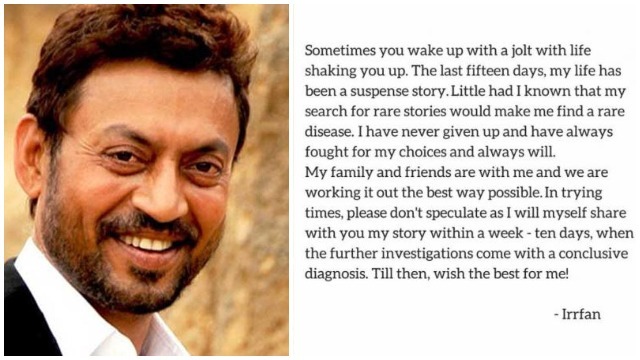 Bollywood Actor Irrfan Khan Reveals He Has Rare Disease, B-Town Stars Wish Speedy Recovery! Bollywood actor Irrfan Khan’s recent tweet has left everyone worried. The versatile actor on Monday tweeted that he has been diagnosed with a severe case of jaundice. Irrfan Khan also requested fans and followers to not speculate on his health and that he will share the details about the same in ten days. 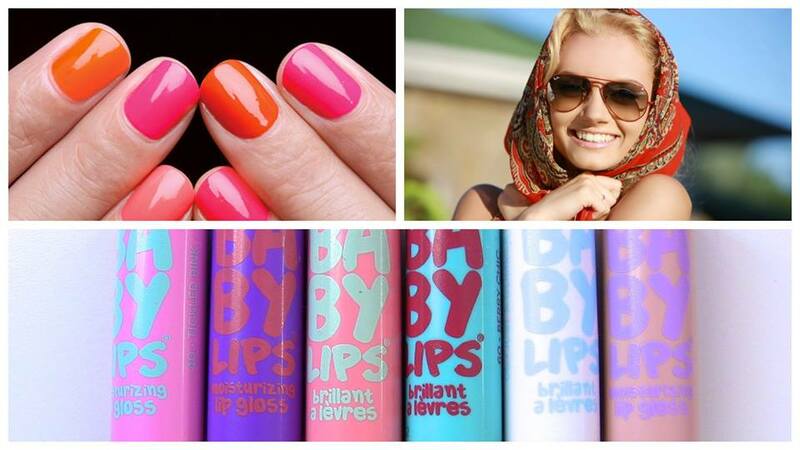 His post read: “Sometimes you wake up with a jolt with life shaking you up. The last fifteen days, my life has been a suspense story. Little had I known that my search for rare stories would make me find a rare disease. I have never given up and have always fought for my choices and always will. My family and friends are with me and we are working it out the best way possible. Wishing you speedy recovery!! get well soon? You are a fighter! You will shoo off whatever that rare disease is… Prayers ? Sending healing energy nd lots of love for early mng arly recovery very soon Irrfan Sahab! Sending lots and lots of best wishes for your speedy recovery Sir! Previous : Sridevi’s Daughter Janhvi Kapoor Turns 21, Cuts Birthday Cake With Cousins Sonam, Anshula And Others!